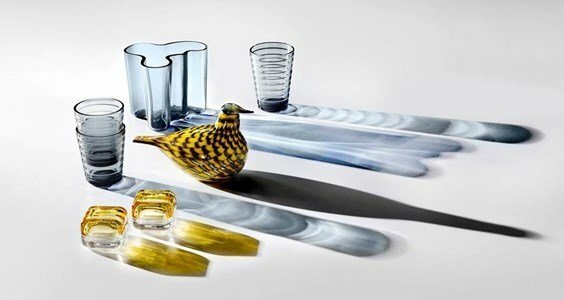 Aino Aalto glasses ... A great idea is born of a simple gesture. Simplicity and versatility, the glasses can be stacked. The design was inspired by the rings produced in the water when it is hit by a stone. An act so natural in nature, that looks so well on your table! Pieces with history that continue to show their versatility and modernism. 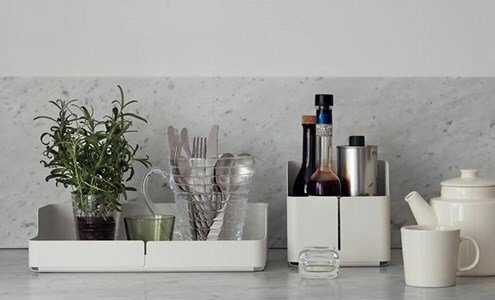 Serve your guests with these design pieces and surprise.